Crawded is a social learning network for school students where students can easily find any help they need and also share what they know. 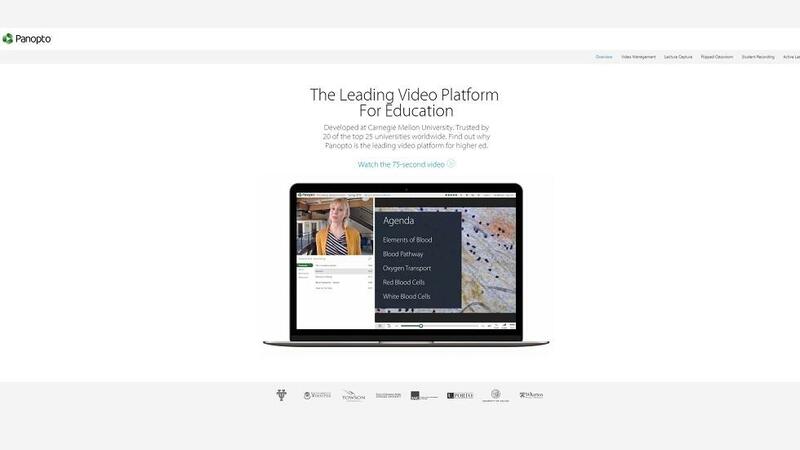 Crawded connects schools and students on a single learning platform to create one of its kind and large education network. Using this platform, students can join the largest education network without the limitation of which school they go to, where they live or what’s their economic background. 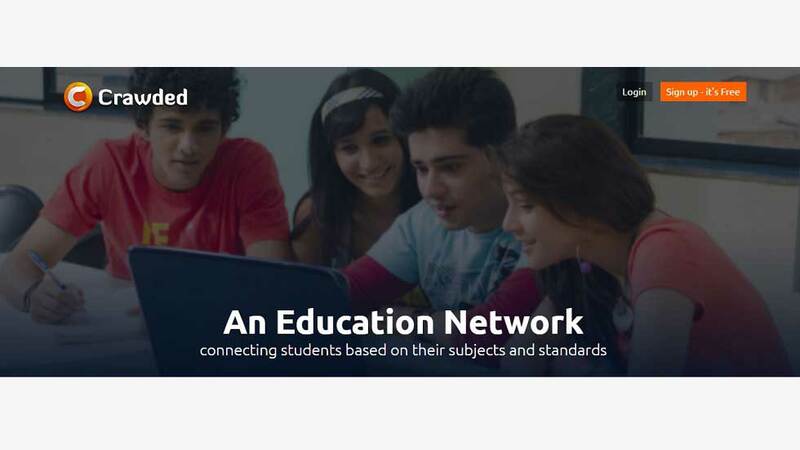 Easily find help on any subject, share what they know and help other students and ask questions to get answers from thousands of other students on the network. Walkthrough: The tool is simple to use. Users simply have to sign up by giving common details. You can either sign up by giving your mobile no. or by your e-mail id. After creating the account users have to opt for the standard they are in. The platform is available for students of grades 5-12. Select for the subjects you want to study. More than 15 subjects are available. 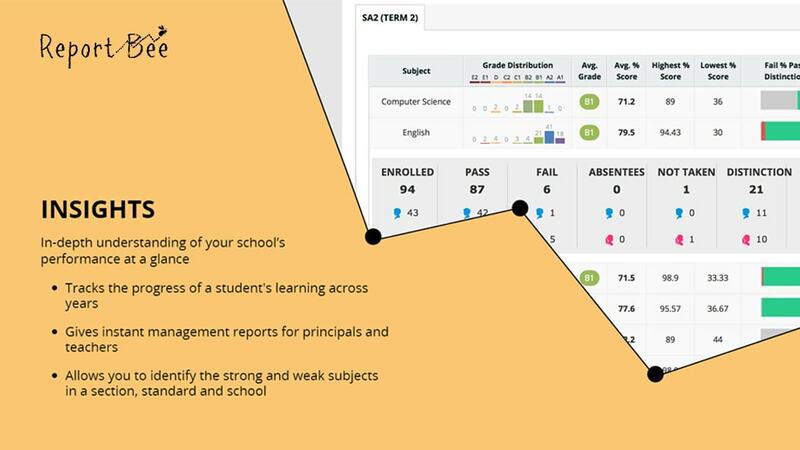 Students can opt for multiple subjects and grades as well. 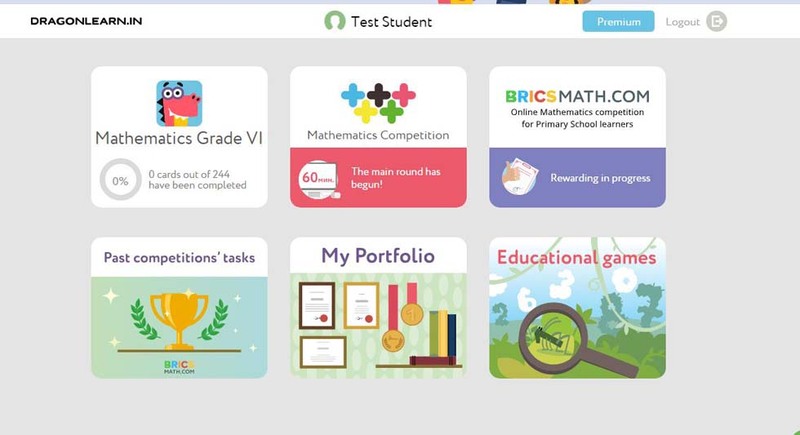 Getting the option to choose multiple grades will go with educators using the platform. The next step is to update your profile with all the details asked and you are good to go to use the platform. Selected subjects are called vaults. Next you will get to know how many posts are there in each of the vault (subject) you’ve chosen. On the top left corner there are three options for users to ask a MCQ, add note or raise questions. With all three options, you can add multimedia files to make your area of study interesting. 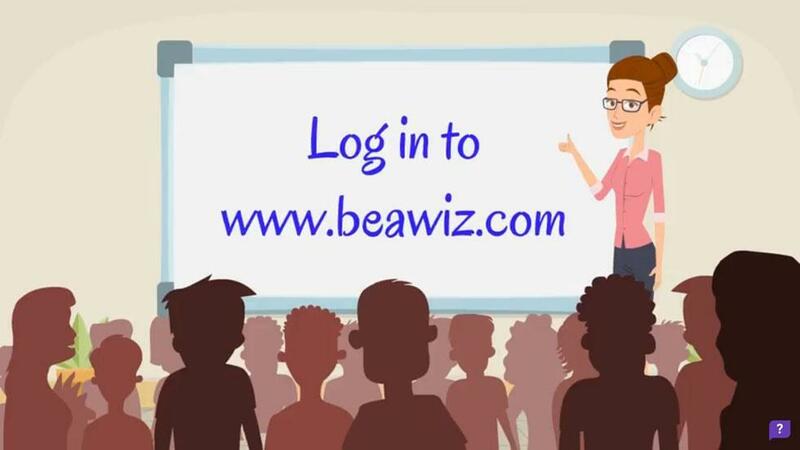 Users can actively participate in already existing posts for insightful discussions. Pricing: Completely FREE for all students and parents. 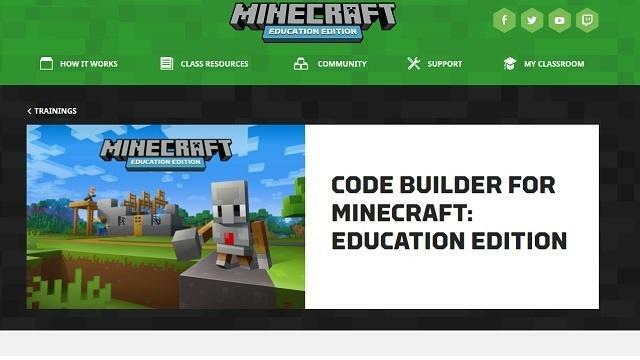 Schools can use a Freemium service and chose to opt in for Premium model with additional features. For Students: Can use the app for their continuous study and to get instant help from peer students for any questions they may need help with. 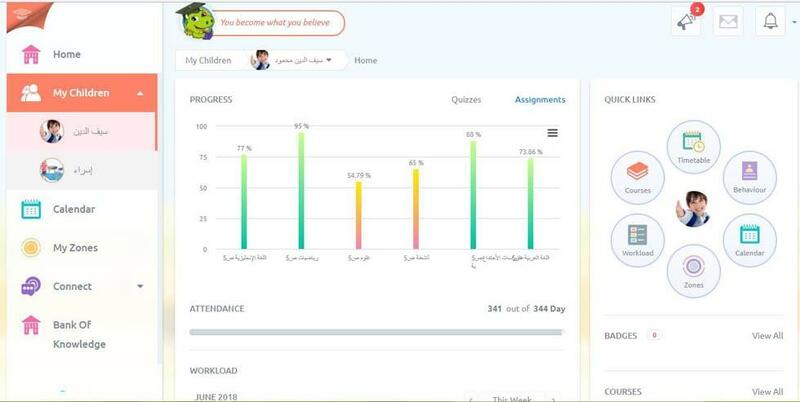 Schools: Can use a connected app (School Web) from our App Ecosystem to do some daily communication tasks like Attendance, Exams and Results, School News Feed and more. 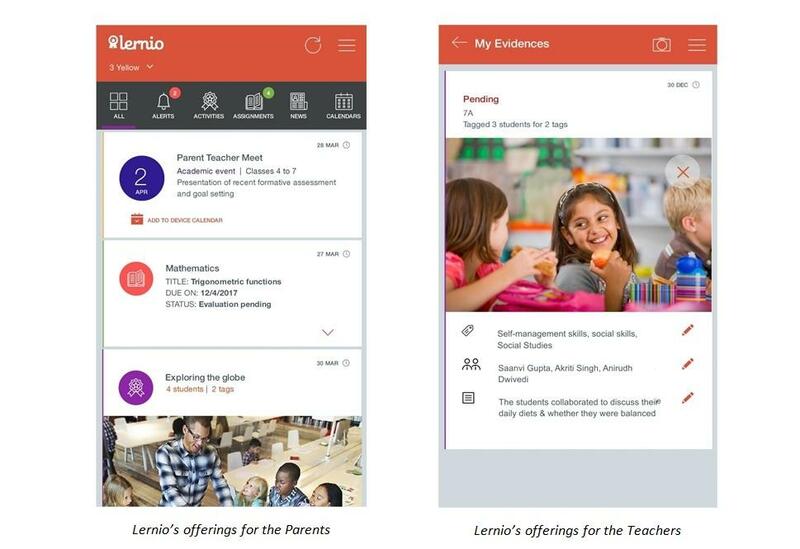 Teachers: Can use this app to stay connected with their students and many students across the system. Our Reviews: In our opinion, Crawded is a good way to learn and explore education socially. 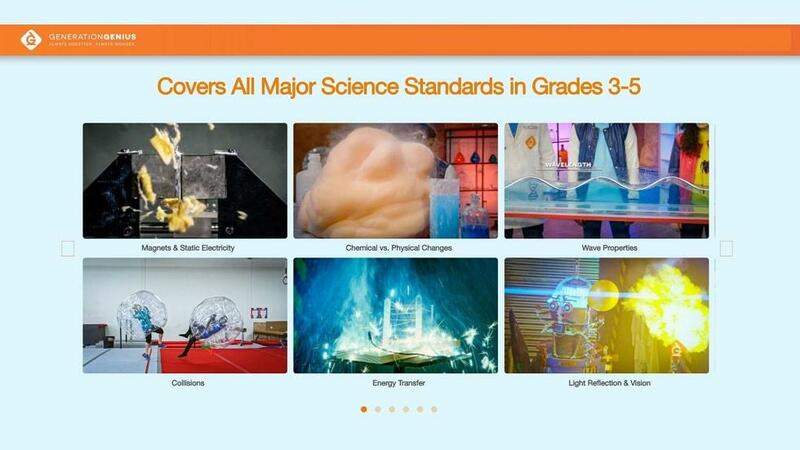 Students get the option to discuss, raise questions and help themselves on any topic they wish to. Being on a mission to democratize education by making educational resource sharing and connecting people across boundaries, the platform allows users to share their educational notes, contents, videos and articles from around the web in a more familiar social media form factor.